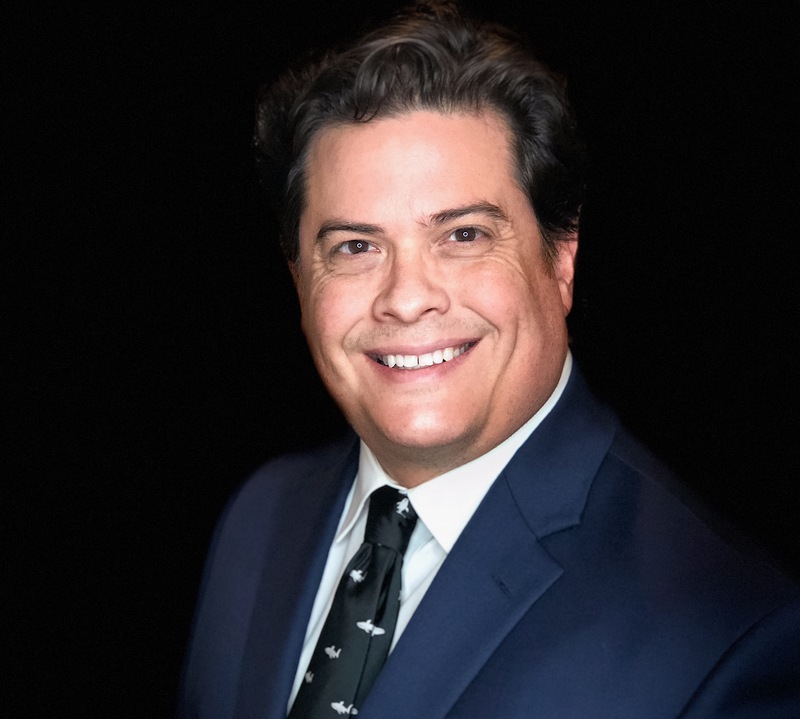 Corpus Christi Trial and Litigation Attorney Alex R. Hernandez Jr.
Alex R. Hernandez Jr. is first and foremost a trial lawyer, a civil litigator, a criminal litigator, an orator and an advocate. What is a trial lawyer? 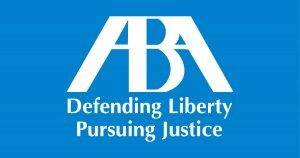 Because Alex considers himself more a “court” attorney rather than a paperwork attorney, or an intake attorney, or a transactional attorney, he named this website trial law. Very simply a trial lawyer is someone who practices in trial court, whether it be civil or criminal. Alex R. Hernandez Jr. has tried hundreds of cases to judge and jury, has handled hundreds of civil and criminal cases and doesn’t consider himself a bankruptcy lawyer, or a disability lawyer, most who know him consider him a true trial lawyer. Why is that important when choosing an attorney? Because two decades of trial work is important and when you have to go to court you want experience on your side. Sit down and talk to Alex and you will understand because he understands the issues, can explain them to a judge or jury and advocate zealously for your rights. 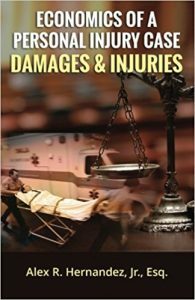 Whether you are plaintiff needing to sue someone who has severely injured you, or you’ve been sued and need proper defense, you need an experienced trial lawyer and litigation attorney by your side. Call Alex R. Hernandez Jr. today, don’t settle for anything less 1-888-HDZLAW-8.